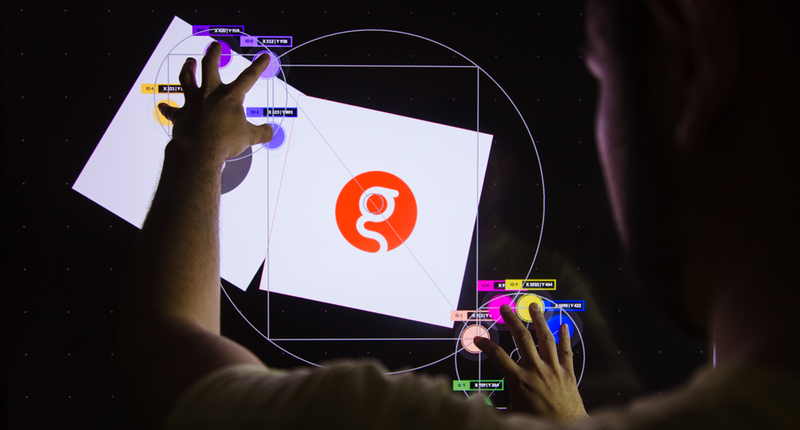 Version 2 is an extensive update to the GestureWorks authoring framework that makes it simpler than ever to offer multitouch and multi-user applications.​ GestureWorks Version 2 comes with a newly rebuilt visualizer for touch and gesture tracking. The source code for the visualizer (built in Unity3D) is included with the GestureWorks software package. GestureWorks allows you to author in C++ and Unity3D, the preferred languages for exhibit and application development. Our comprehensive tutorials show how to use GestureWorks with Qt Quick and Unity 3D. 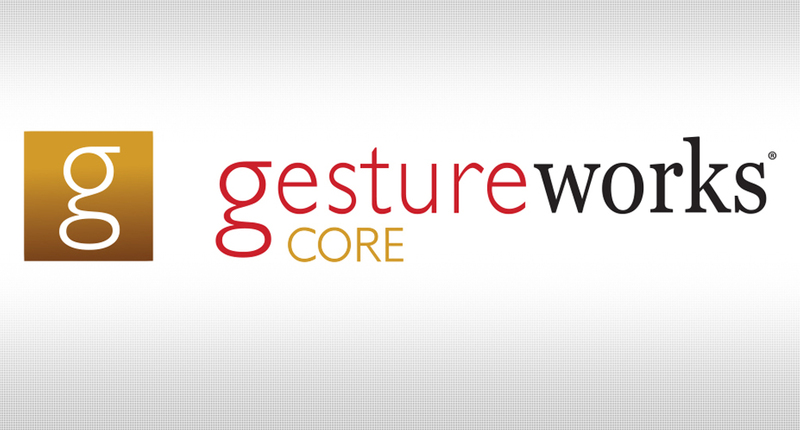 GestureWorks provides standardized development and robust support for multitouch gestures and is streamlined to take advantage of Windows Desktop native touch events. 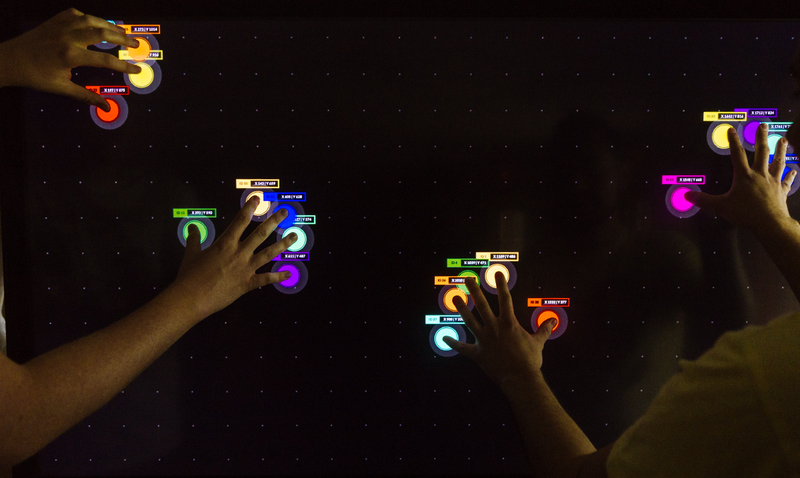 GestureWorks-built applications run on any multitouch or touch-enabled hardware that supports Windows 10, Windows 8, or Windows 7. 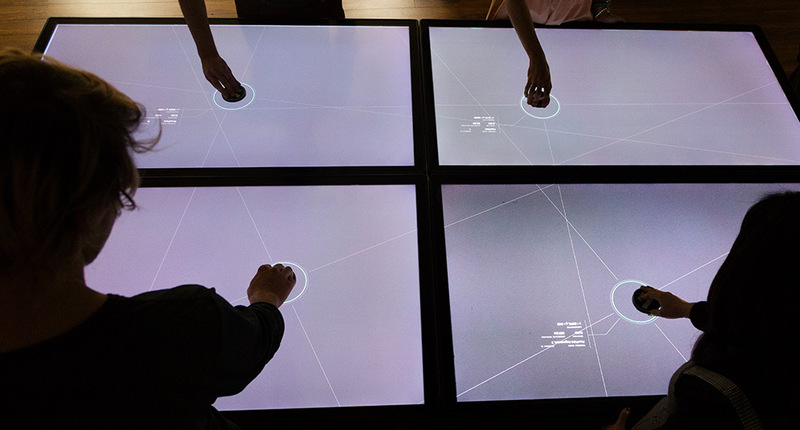 The efficiency of Version 2 means your projects will have outstanding performance regardless of the hardware device.​ A lifetime license for GestureWorks is included with the purchase of Ideum multitouch tables and touch walls; it is available only to current purchasers of Ideum hardware.